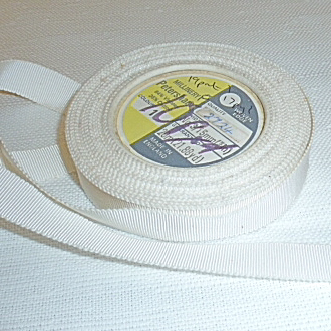 Vintage White Grosgrain 16mm ribbon. Home / Vintage Textiles / Vintage Ribbon / Vintage White Grosgrain 16mm ribbon. Vintage white grosgrain ribbon. 16 mm wide.